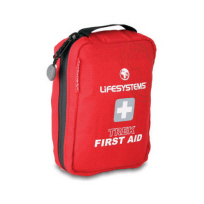 An excellent, compact kit for dealing with small accidents. 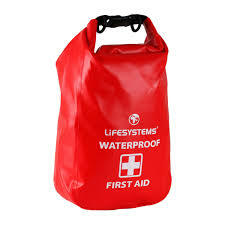 Utilizing a tough, waterproof material, this kit is great for riding in the rain, hunting or river crossings. The Mountain Leader First Aid Kit provides the equipment needed to care for a large group of between 1 and 14 persons. 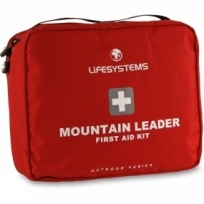 Ideal for trek leaders and organisers.